Four main transportation arteries run through the parish with I-10, US 90 and US 190 east to west, and US 165 to the north and Jeff Davis is strategically located between two major markets. The Jennings Airport has a 5,000 foot runway and is capable of landing a small jet and is conveniently located next to Interstate 10. 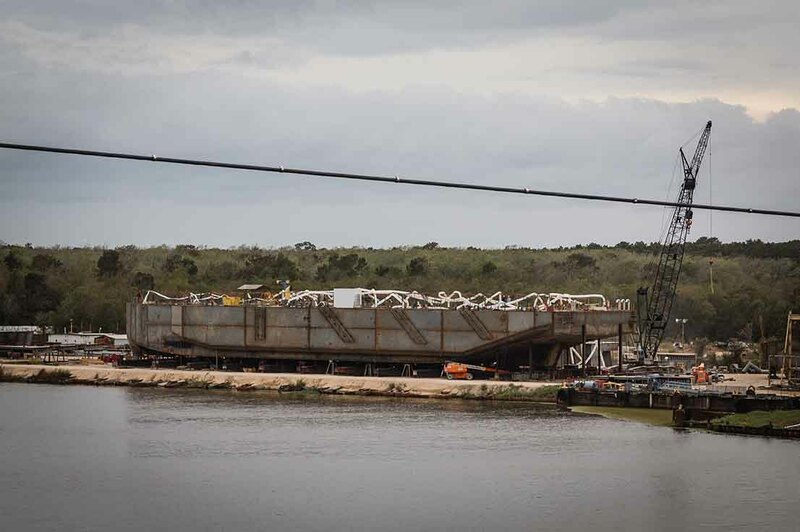 Additionally, the Union Pacific Railroad is centrally located within the parish and the Mermentau River, which connects to the Intracoastal Waterway and has a channel depth of nine feet, provides access to the Port of Mermentau. Spanning more than 650 square miles in the Southwest portion of Louisiana, Jeff Davis Parish is strategically located between Lake Charles and Lafayette. This positions the parish to be located near a number of major highway networks, airports, railways and waterways – all making travel and distribution in and out of the area quick and convenient. Located within the parish is an industrial park consisting of hundreds of acres of prime industrial real estate and is located one half-mile from I-10. 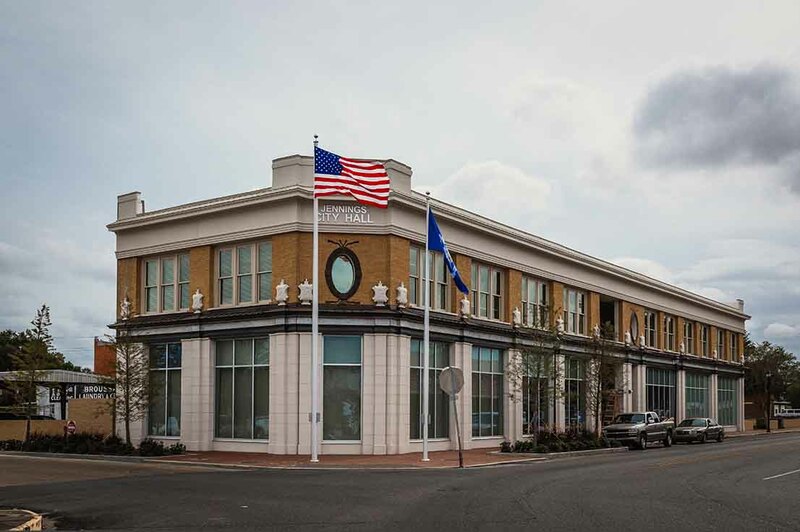 The park features a rail spur, state-of-the-art scale house, and all the amenities required to do business within the park. Some tenants include: Zagis USA – a 20 million dollar cotton-spinning mill which processes 50 million pounds of cotton annually. 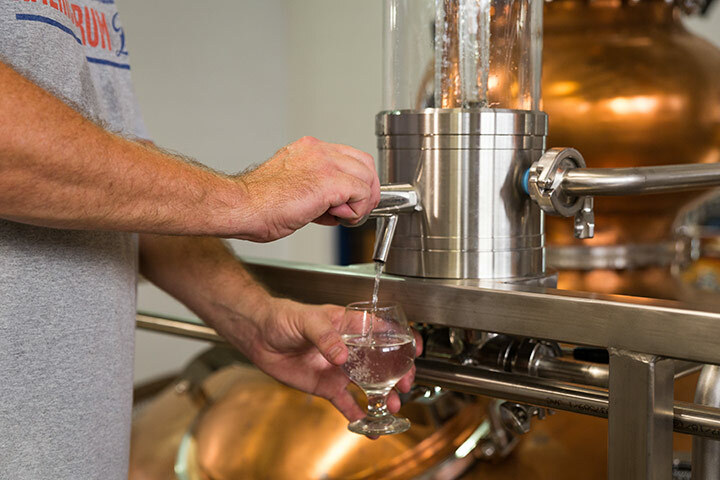 Louisiana Spirits –operates an 18,000 square-foot rum distillery. The distillery's unique brand, Bayou Rum, is made exclusively from Louisiana sugarcane and is the only commercially-produced local rum in the state outside of New Orleans. Land is available for your business location. For more information, contact Zach Hager at zach@oneacadiana.org. Find the Spirit of Louisiana in innovative companies across Acadiana. The diversity of the people and the communities that surround Jennings combine to form something for everyone. The area offers excellent Cajun cuisine, local music, a world-renowned fine arts museum, a turn-of-the-century general store museum and a museum dedicated to the history of the telephone. 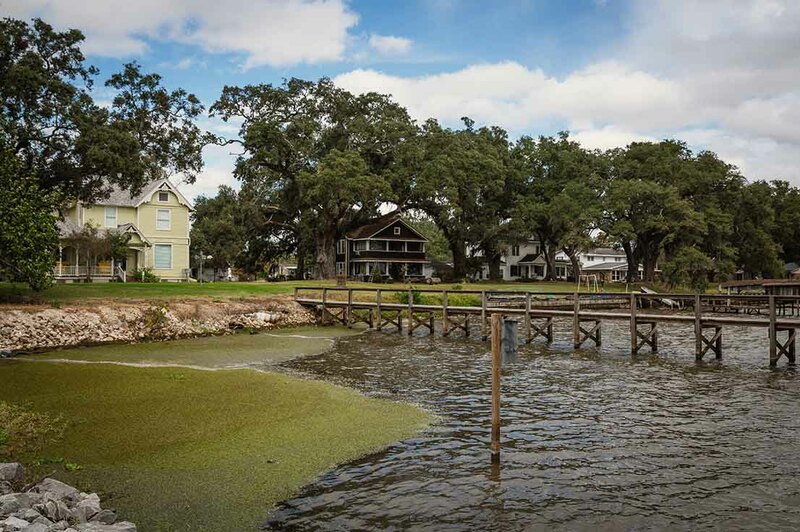 Also, a wide range of antique and gift shops, historic homes and buildings, scenic wetland and byways, parks, majestic live oak and cypress groves, outdoor recreation including boating, hunting and fishing. 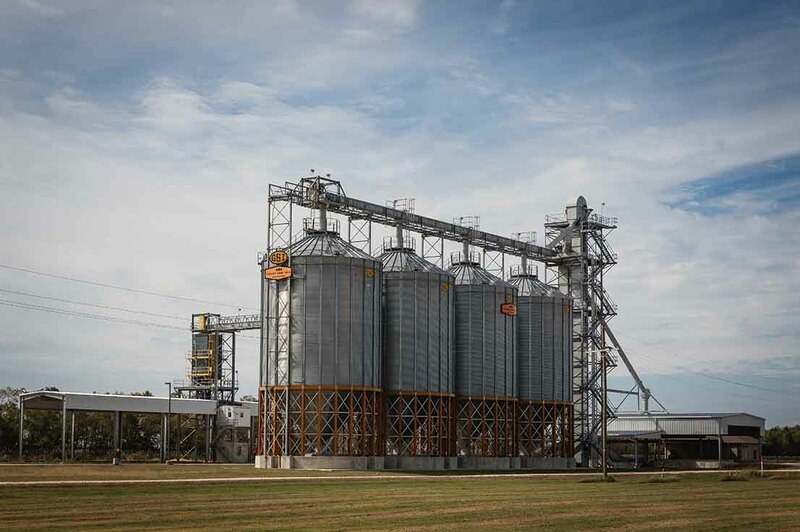 From the native American Indians to the Cajun and Creole French, African American and the mid-western settlers brought in by the railroad industry, Jeff Davis Parish has a something for everyone. Aspects of all of these influences are evident in today’s communities across the area and the blend has resulted in a pride and hospitality uniquely ours. 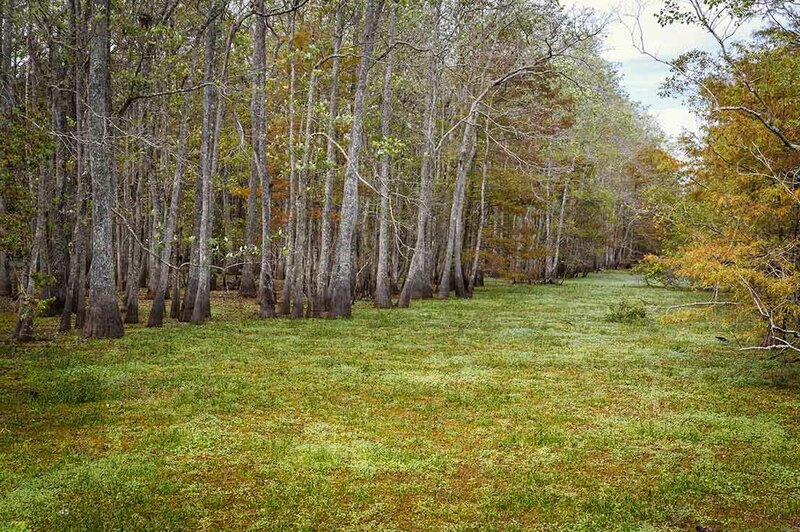 Lacassine National Wildlife Refuge is nearly 35,000 acre freshwater marsh habitat. The refuge preserves a major wintering site for waterfowl in the United States. Historical wintering duck populations and geese at Lacassine are among the largest in the National Wildlife Refuge System. Most wildlife species found on the refuge are those indigenous to the marshes of coastal Louisiana. Nesting colonies of wading birds, alligators, and furbearers such as mink, otter, and raccoon are found on the refuge. Threatened and endangered species that have used the refuge include bald eagles, peregrine falcons, and Louisiana black bear. Recreational opportunities are available. Hunting, fishing, and bird watching are all popular refuge activities. Oil history in Louisiana began on September 21, 1901, when the state’s first oil well, located in the Jennings Field, was brought in. A quintet of men from Jennings, after securing enough leases and free sale of simple tracts of land to justify development, presented the proposition to W. Scott Heywood, who was then on his way to fame as an oil operator. Heywood organized the Jennings Oil Company and started the first well. When drilling for his first well, a depth of 1,000 feet was reached without discovery. The situation looked discouraging, but the men had faith in the project and drilling was continued. Oilsand was encountered at 1,700 feet. After the drillers penetrated 110 feet of very prolific oilsand, the well came in pumping at a rate of 7,000 barrels per day. Today the oil and gas industry remain a key element in the economic development of the area and the town of Jennings is known as the "Cradle of Louisiana Oil." Jeff Davis Parish’s local and area agencies and organizations work collaboratively leverage the strengths of each entity to create opportunities for business expansion and to bring new businesses into the area, both of which will create better paying jobs; thereby, improve living standards and ensuring sustainable growth. The Jeff Davis Parish Economic Development Commission’s mission is to help our existing businesses grow, use our resources to expand economic diversity, create quality jobs for our citizens and keep our children at home. Our goal is to add value to who we are and what we grow. The JDPEDC is funded through the Jeff Davis Parish Landfill. The Landfill is owned by the City of Jennings and the Towns of Welsh and Lake Arthur and the Jeff Davis Parish Police Jury. The Jeff Davis Chamber of Commerce leads and strengthens Jeff Davis Parish’s business community through promotion, education and advocacy on behalf of it’s members. The Chamber of Commerce concentrates on critical areas of service to our members to act as the “voice of business” at the local, statewide and federal levels, to provide business support to encourage partnerships among businesses and educational institutions to help build a prepared workforce and to build coalitions in our parish, region and state. Years from now when future generations look back and evaluate what our regional business community has accomplished, they will recognize one of the best things we ever did was to create One Acadiana to become a stronger voice in not only our region, but our state. Sr. Vice President & Western Division Leader, St. Martin Bank & Trust Co.